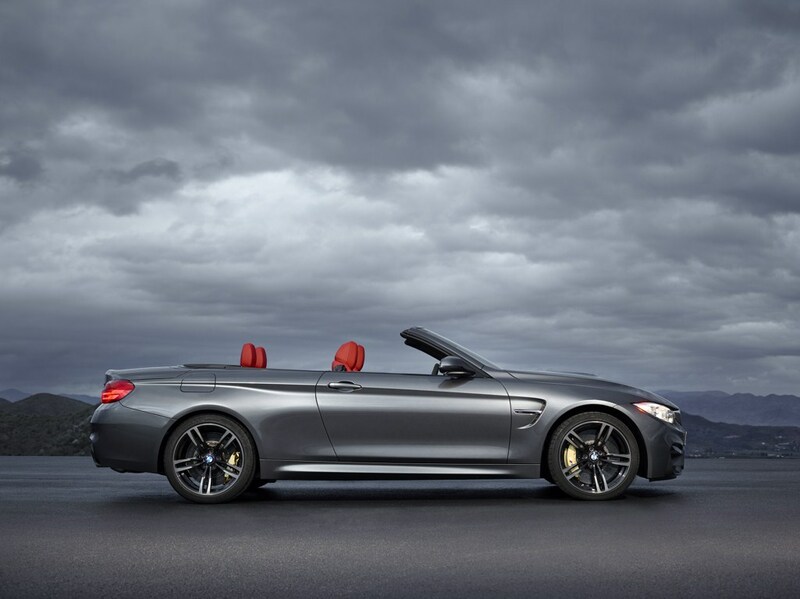 This week BMW officially announced the BMW M4 convertible which makes its world premiere at the 2014 New York International Auto Show on Wednesday, April 16. Today the company released a statement confirming a starting price of $73,425 (INR 44.11 lakh) in the US, with deliveries commencing this summer. Power for the BMW M4 convertible comes from the familiar 3.0-liter V6 engine, featuring M TwinPower Turbo technology with two mono-scroll turbochargers, that produces 431 hp between 5,500 and 7,300 rpm and peak torque of 550 Nm between 1,850 and 5,500 rpm. 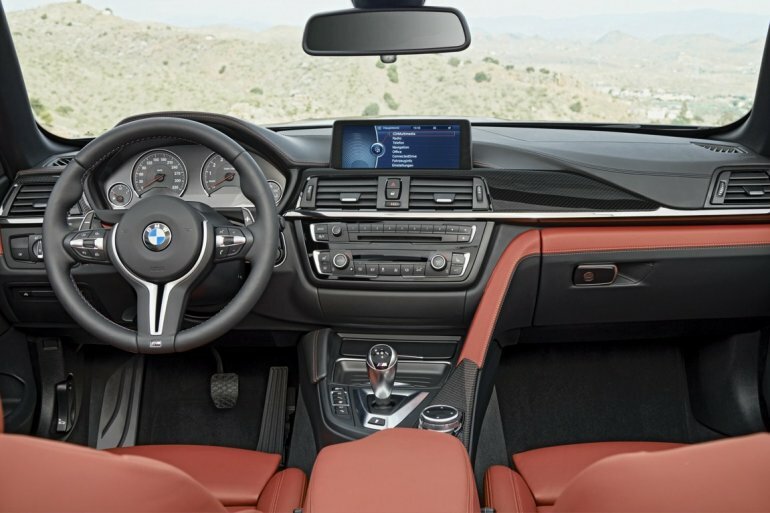 The car boasts of a 0-100 kph time of 4.4 seconds when fitted with the optional 7-speed M Double Clutch Transmission and this time goes up by 0.2 seconds when fitted with the standard 6-speed manual gearbox. 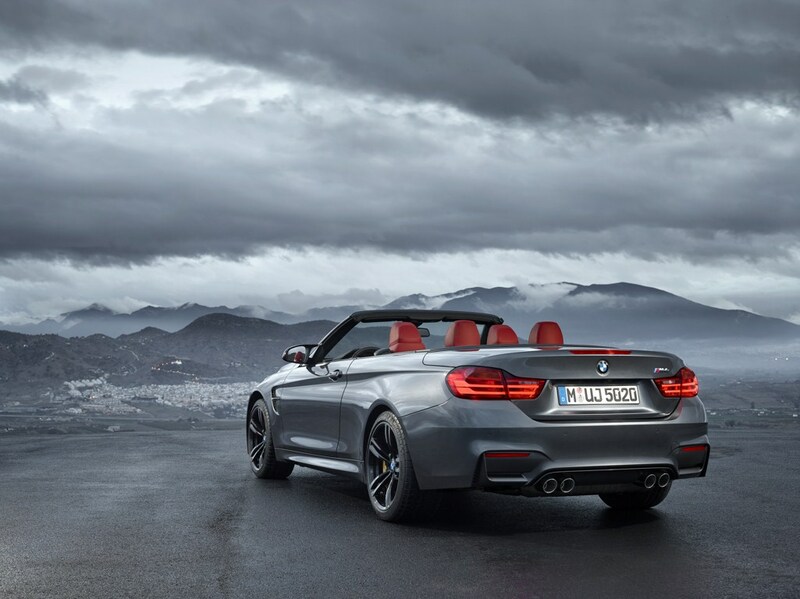 Just like the M3 and the M4, the convertible gets most of its panels made from aluminium, including the bonnet and the front side panels. The driveshaft, on the other hand, is made of a single piece of carbon fibre reinforced plastic. 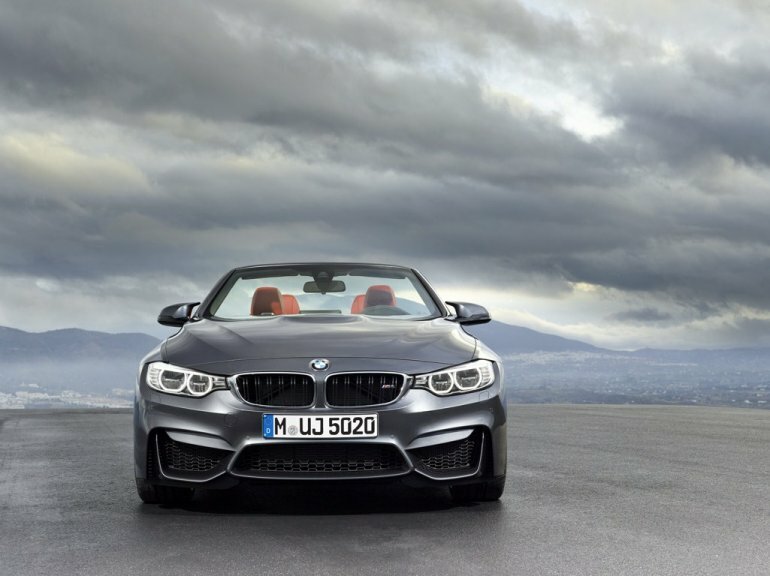 Overall, the car weighs just 1,750 kg, 60 kg lower than its predecessor. The rear-wheel driven convertible features an electromechanical steering system and gets three driving modes - Comfort, Sport and Sport+. The car measures 4,671 mm in length, 1,870 mm in width, 1,386 mm in height and gets a wheelbase of 2,812 mm. In terms of suspension, the front gets an aluminium double-joint spring strut axle while the rear has an aluminium five-link axle. The press kit below the gallery provides more details.